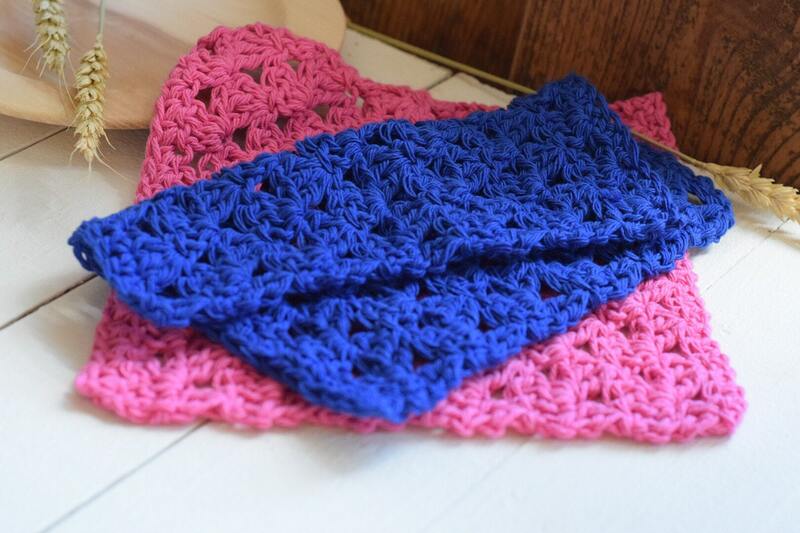 This is a listing for one handmade 100% cotton washcloth. Perfectly soft for baby and sturdy enough for the dirtiest dishes. These are approximately 8.5" x 8.5" and will shrink slightly, however, they will return to original size when wet. 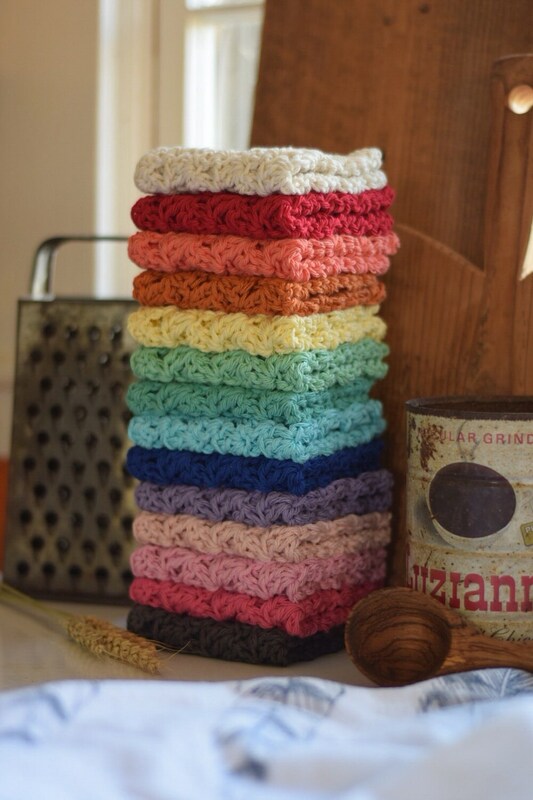 Eco-Friendly, these washcloths will last for years and will save you the cost of replacing dish sponges.